Leave the sailing to us. In addition to scheduled yacht services and repairs, Coastal Yacht Services offers world class yacht delivery services using our USCG Licensed Captains. We are more than capable to take you across the bay or on an international voyage. 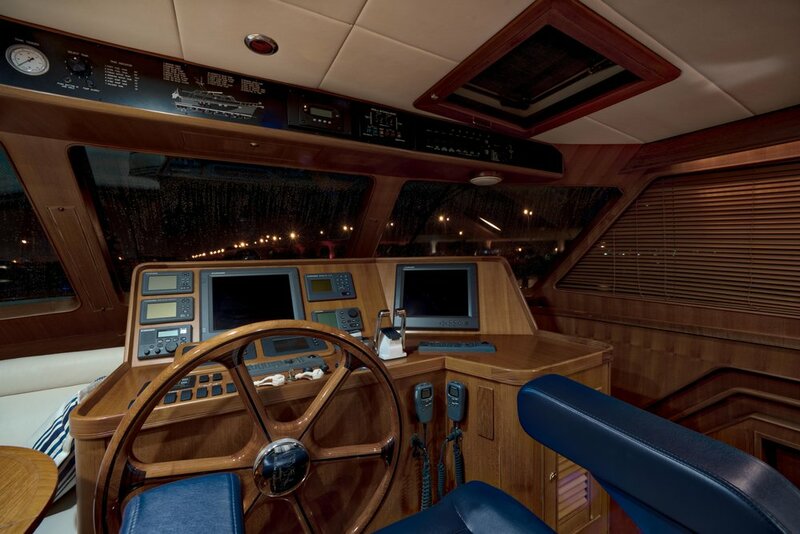 Our professionally trained team is ready to deliver your vessel safely and efficiently. Please inquire about how we can be of assistance on your next trip. We also offer Tropical Storm & Hurricane preparation services (only available for existing clients). Lastly, we have a network of vendors that we deal with on a regular basis and offer many services such as Canvas Work, Carpet Steam Cleaning, and Appliance Repair. Please call to see how we can be of assistance.